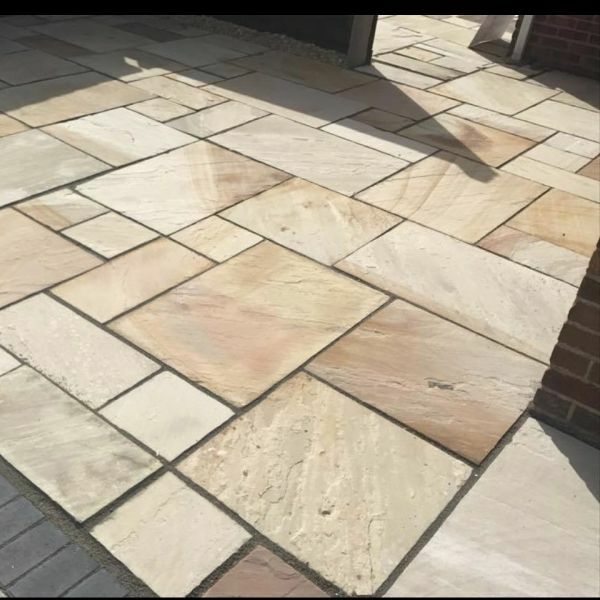 Your local paving contractor in Salford offers an expert service to all of our clients and are professionals in natural stone paving, flags, setts and cobbles and provide an extensive package including the supply of natural stone paving for the completion of your brand-new patio. 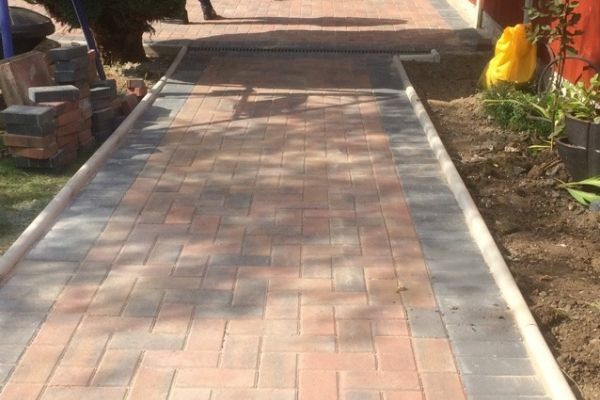 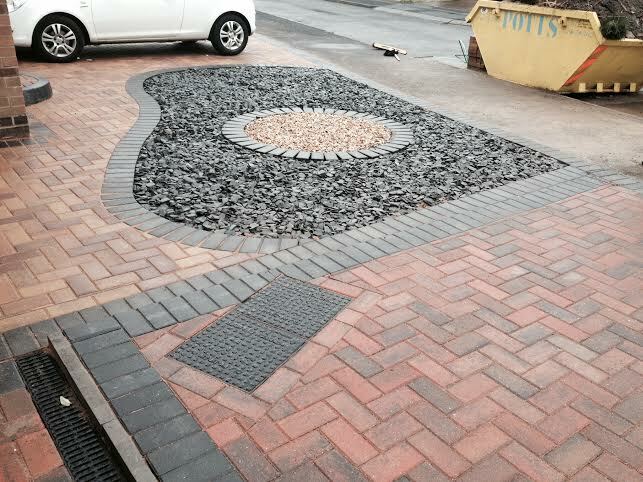 We take great pride in our work and look after every aspect of the driveway installation. 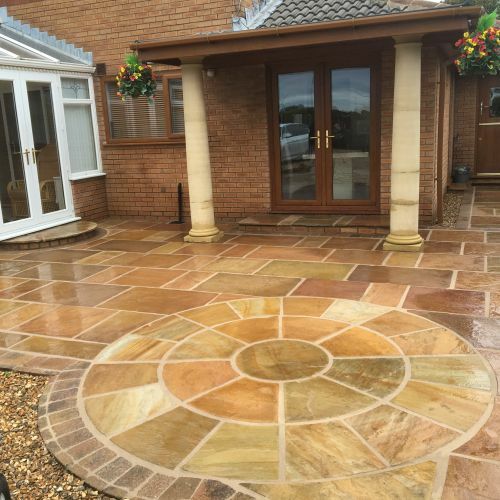 We have a broad portfolio of projects which we have completed in a variety of environments, which but a few can be viewed in our gallery to give you a good idea of the results that we can achieve. 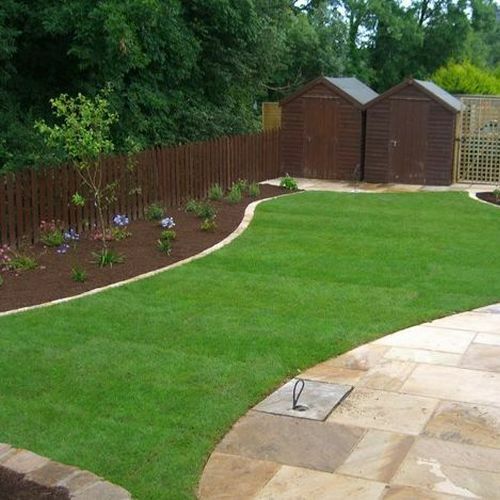 We maintain our high standards by completing all work in-house using our own expert contractors and our own equipment. 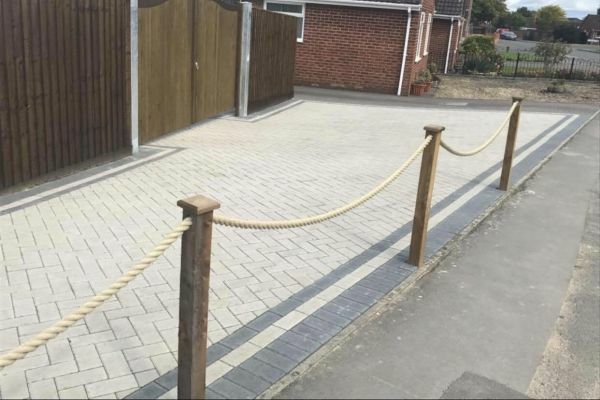 Creating quality driveways in Manchester is our area of expertise, so when you are looking for a reliable company to add the perfect finishing touch to the exterior of your property, look no further than Manchester Drives & Landscapes for your groundwork project.